No. 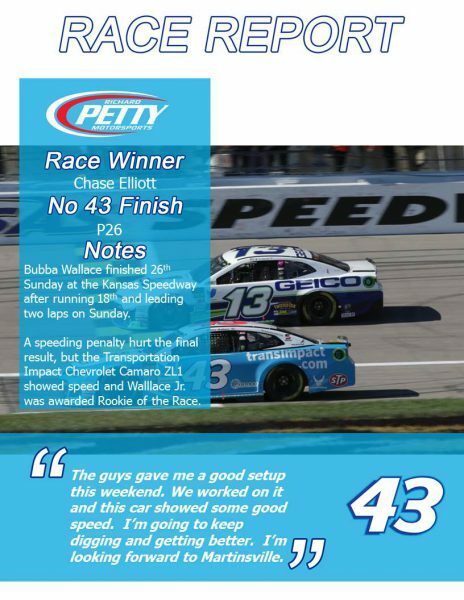 43 – Darrell “Bubba” Wallace Jr.
© 2019 Richard Petty Motorsports. All Rights Reserved.